In the last state election, we offered voters a chance to find out a bit more about the candidates through speed dating questions. The insights into the people behind the signage were so interesting we’ve decided to make it a tradition. Here’s your chance to find out things about the candidates for the Federal Election that they wouldn’t usually tell you about. Our longest ever Federal Election campaign ends with a vote on 2 July. Pre-polling begins 20 June. I live at Callala Beach, Jervis Bay, with my husband of 19 years Glenn, a small business operator, and my children Henry (17), Sophie (15), Bart (13), and Hugh (11). How long have you lived in Gilmore? Pretty much my whole life. I was born at Nowra, raised on a local dairy farm, and attended local schools. I went away to The University of Newcastle where I studied a Bachelor of Economics and worked in Sydney for a several years before returning to the Shoalhaven where I have lived ever since. TAFE Teacher teaching in pre-vocational programs, particularly helping people back into training and work. With my Masters in Business, I also tutor 1st – 3rd year commerce subjects at my local university campus teaching subjects such as Responsible Leadership and Social Innovation in Business. I love swimming and my local swimming club which my family have been part of for many years. It’s one of the many reasons I led the campaign to save Nowra’s community pool and have it rebuilt into the new Nowra Aquatic Park. Apart from that I love Olympic sports and supporting local teams. Best holiday you’ve ever taken? Difficult to beat yearly family holidays just down the road at Currarong. We went there because it was close to home so my dad could make it back to milk the cows each morning! Apart from that I enjoyed the remote Lola Island in the Solomon Islands. I also studied Japanese at uni and was lucky to spend three months there. Dog. I was lucky to grow up with lots and lots of animals! Anything spicy! Growing up on a farm I grew up on on meat and three veg. While I still like that I never say no to the many wonderful flavours now on offer. At the moment, The Dressmaker – one stitch at a time! I love all musicals. Buddy Holly was a stand out for me. Gough Whitlam for what he achieved. Many people come up to me regularly sharing their own Gough story. You are offered a choice of portfolios in the new cabinet. Which would you choose? Anything around education, vocational education, employment or economics. And I’d like to be involved in helping the dairy industry. Investing in people is top of the list. Only by genuinely investing in people can we bring about new idea’s, innovation and new opportunities. Labor is investing in people. A Shorten Labor Government will deliver the full Gonski reforms for our local schools so schools are funded based on need. We’ll protect Medicare and invest more in our public hospitals. We’ll reverse the Liberals GP Tax by stealth and stop their prescription price hike. We’re investing in people and the jobs of the future. Moved here in 1977, married, posted to California January 1985 to July 1987, posted to Blue Mountains January 1993 to May 2012, and have been here since, so since 1978, 16 years. Boogie boarding and skiing. Would rather be playing than following. and enlightening about preserving precious and beautiful places, and a new way to produce energy. blue cattle dog, Tommy. Needless to say that only one cat is ours and the other two belong to our offspring. We also run five steers organically. Wholesome, nutritious, flavoursome and colourful. I like all ethnic varieties, and spicy foods. Modern: 28th January, 1973, Lindisfarne, Slade, Status Quo, Caravan and Black Feather, at Randwick Racecourse. Classic and combined: Australian Chamber Orchestra and The Presets, Timeline, 42,000 years of music, 2014. Sentimentally Ben Chifley, but Gough Whitlam, for bringing us into the future. Climate, Environment and Health Alliance. 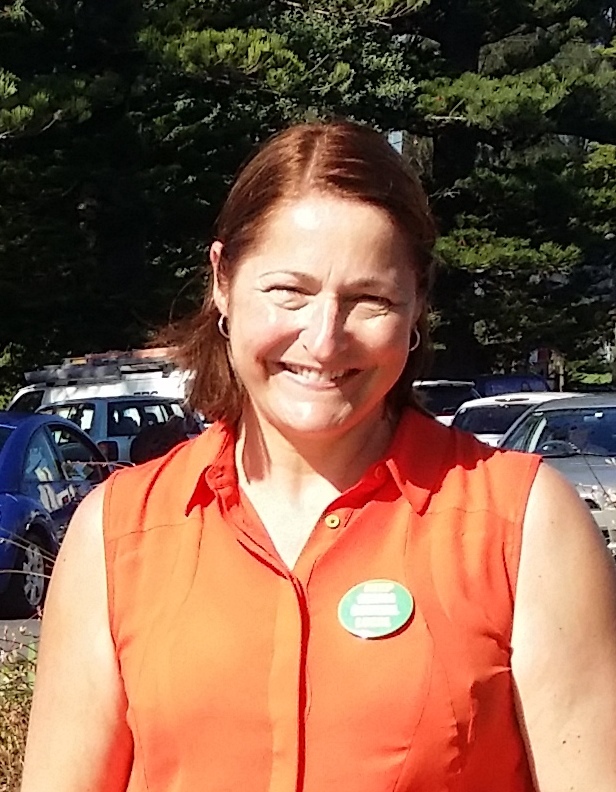 The most important issue for Gilmore this election is Climate Change and all its implications across the new economy, for jobs, health, education, transport, the environment and biodiversity, protecting our precious places and for a clean future for all. The climate challenge is an opportunity to transform Gilmore, and Australia, into a carbon-neutral powerhouse creating new jobs and a cleaner planet, jobs that will create a real, sustainable and healthier future for families in Gilmore. 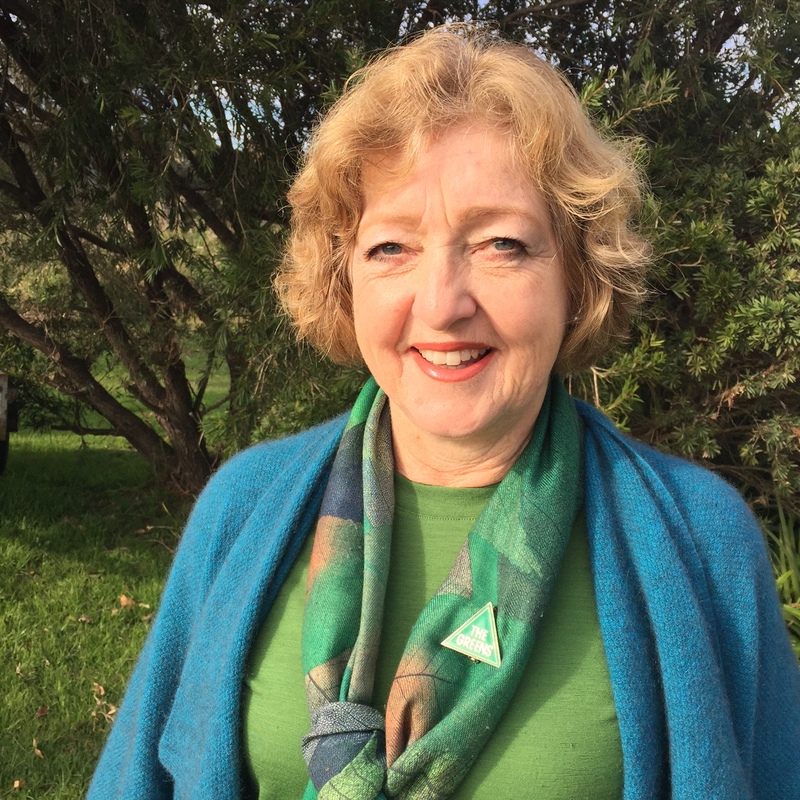 Voting 1 Greens will send a strong message to the older parties to protect people and the planet from Climate Change. There’s no second chance! Born in Milton, returned to the region in 1988. Initially a high school science teacher and then a confectionery manufacturer, specialising in fudge, coconut ice, rocky road, peanut and macadamia brittle production, for both domestic and export. Rugby union, the Shoalies, but on a commercial level rugby league, usually the Dragons. I also love to watch hockey, snowboarding, ice skating and diving in Olympic competitions. Road trip to Queensland with my children when they were small, followed by a camping trip around the USA when I was exchange teaching in Buffalo, New York. Absolutely a dog. I always try to adopt a dog, such as my beautiful Weimaraner, who was going to be put down by her breeder as she was “surplus to needs”. Education is my training and passion, but I really just want to be a good representative for the people of Gilmore. Delivering increased funding for health and education, this is essential, costed and affordable. Delivering better economic conditions for local businesses, leading to investment and new employment opportunities. Despite the millions of dollars recently poured into education many young people have fallen through the cracks of literacy and numeracy and have no confidence in their own ability. The mentored pathway into work will assist in this problem. We must build up the social equity, the economic confidence and the local infrastructure to unlock the potential of our people and our great region. 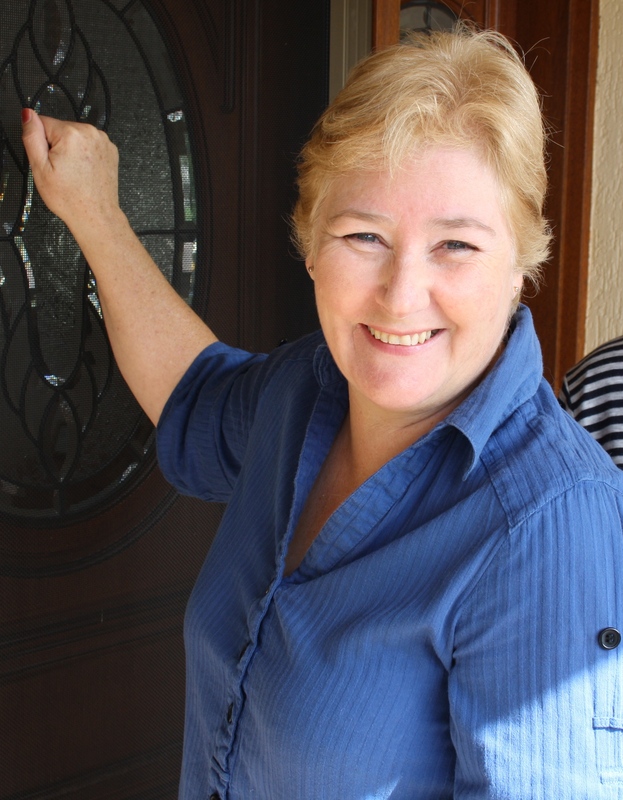 Editor’s note: The other candidate for Gilmore, Steve Ryan of the Christian Democratic Party (Fred Nile Group), was invited to participate in this feature but did not respond in time to be included.